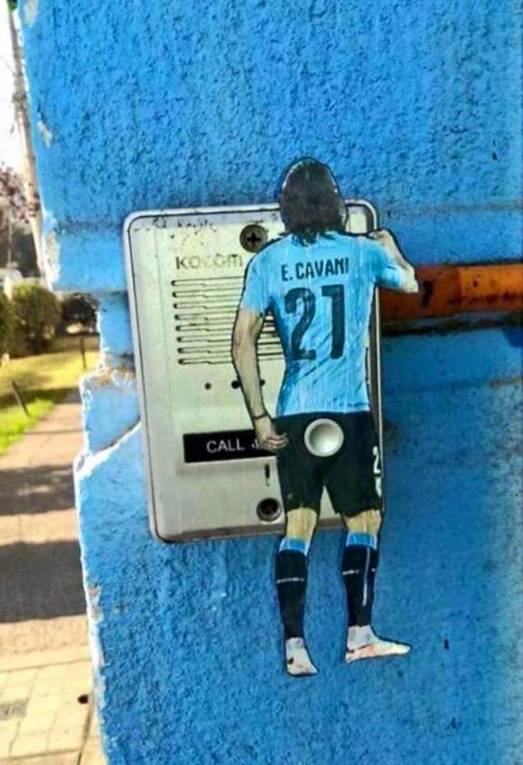 Chile’s semi-final victory over Uruguay in the quarter-finals of the Copa America featured Gonzalo Jara sticking a signer into Edison Cavani’s backside. Uruguay’s Cavani reacted by slapping Jara across the face – an act that earned up a second yellow card. But now you can relive the incident with this delightful doorbell. Proctologists may prefer to knock.